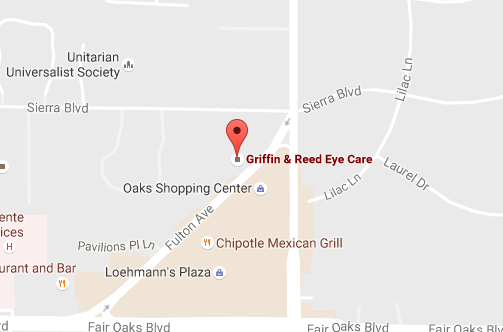 At Griffin & Reed Eye Care, we believe that you should demand the best when it comes to your vision. That is why we use state-of-the-art technology during your LASIK procedure. 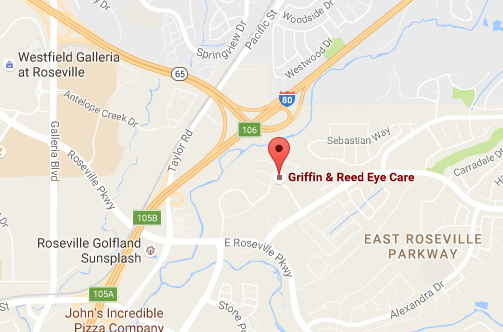 When combined with our skill and experience, this technology allows us to ensure safer, more accurate laser vision correction. The infographic below provides an overview of how we use cutting-edge equipment during every step of your LASIK journey.